← WHY IS THE SIMPLE LIFE NOT SO SIMPLE? This is so true, if we could all simplify I’m sure we’d be a happier people! Enter your email address to immediately receive the latest blog. Your email address always remains confidentially with us. How Can You Best Serve God? What is God’s Greatest Expression of His Love? 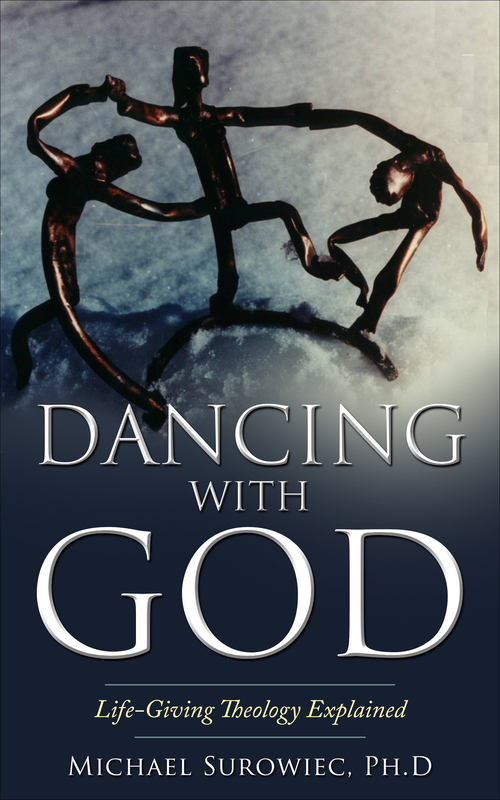 Are You Missing Out on What God Has for You? 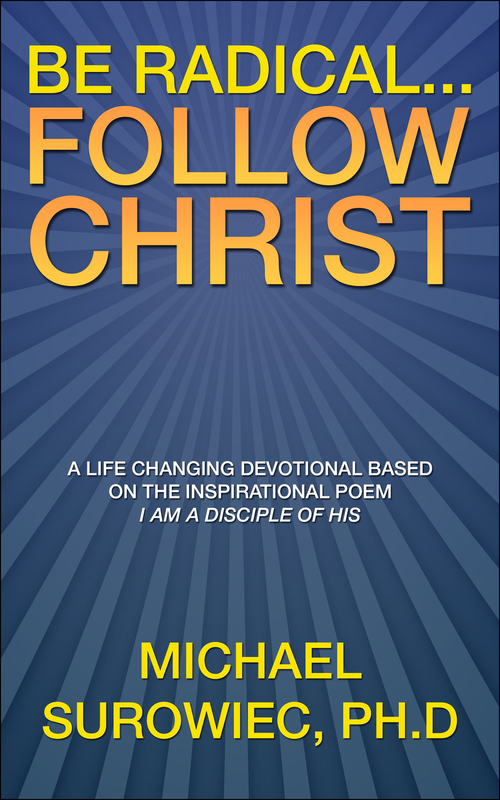 For a limited time only, the below Ebooks are yours at no cost. Read responsibly. 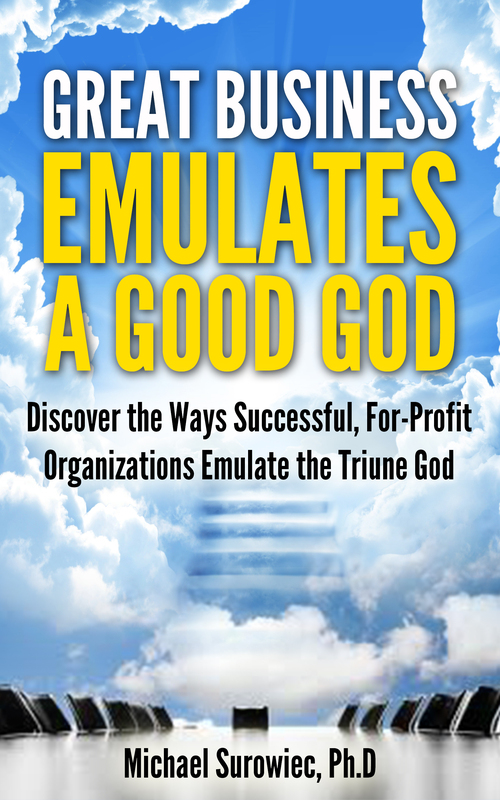 Which of God’s values best generate business results? 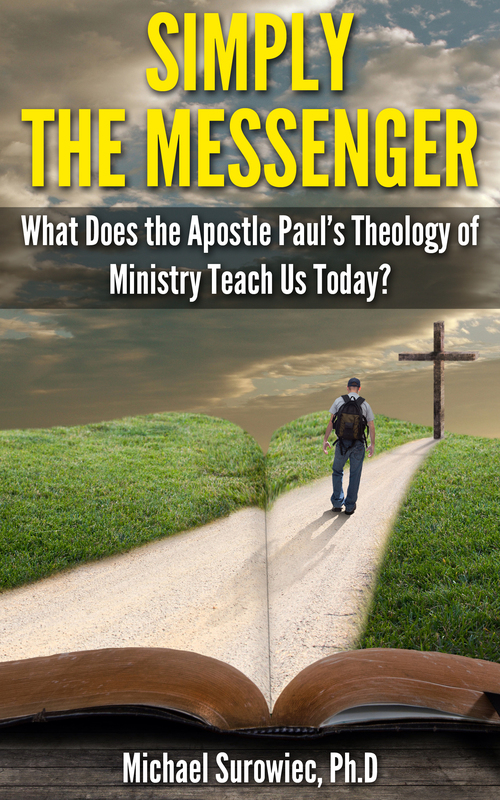 Why is Paul’s theology of ministry still important for us in the 21st century? 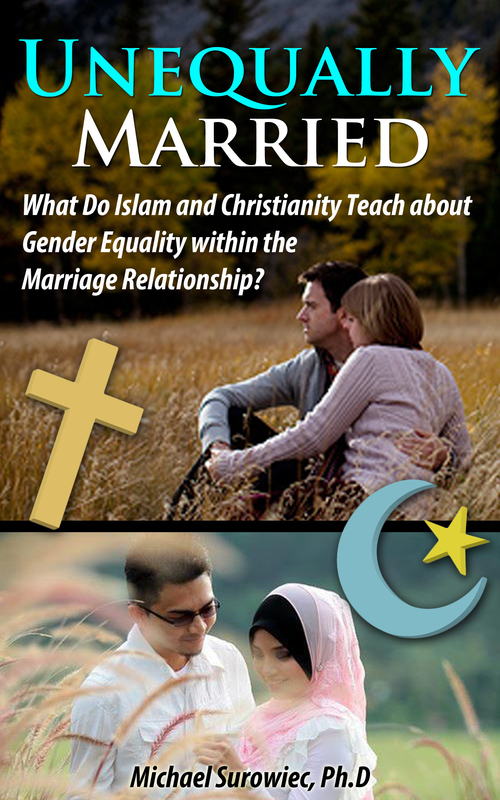 What are the differences between Islamic and Christian marriages?